Crager Tobin Real Estate is a seasoned firm with years of extensive industry experience. In fact, our mission is always to provide clients with top-notch and unsurpassed services. With cutting-edge real estate technologies and boutique-level services, we are committed to turning your homeownership dreams into realities. This includes the latest in available homes and listings in Central Ohio, along with supporting local economies and businesses. With deep roots in the community, Crager Tobin Real Estate believes in “making clients for life”. This means we treat one and all like family and friends and would love an opportunity to earn your business. As your premier real-estate agency, we truly have the tools and expertise to achieve your desired results. With this in mind, here are some fun-filled spring activities you and your loved ones can enjoy in Central Ohio. The Franklin Park Conservatory and Botanical Gardens is blanketed by elegant flora and walking trails. These Botanical Gardens feature a myriad of flower, rose and garden species for one and all. Based in Columbus, the Conservatory is a great way to spend quality time with loved ones and friends. With spring right around the corner, there are over 400 plant species to see and enjoy. This includes collections from the Himalayan Mountains, Pacific Island Water Gardens, Tropical Rainforests and Global Desserts. The Bonsai Courtyard also showcases seasonal displays. These include wild orchids, along with over 40 species of palms in the Palm House. With 90 acres of Mother Nature at her finest, you and your family will love the open green space and exquisite gardens. The Columbus Zoo & Aquarium is located near Powell – just north of Columbus. With home to more than 7,000 animals and over 800 species, the Zoo was named the Number One Zoo in the USA back in 2009. With 2.3 million visitors annually, this is truly the place to be this spring to enjoy Mother Nature at her best. The Zoo also features convenient snack and lunch kiosks, along with the Safari Golf Club for family fun and entertainment. 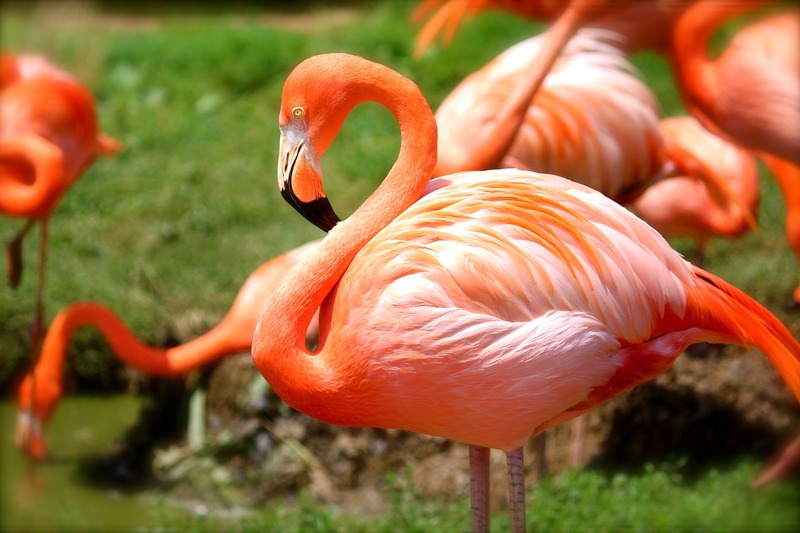 From lions and zebras to giraffes and petting zoo areas, the Columbus Zoo truly offer something for everyone. In fact, the Zoo features senior and military discounts — as well as special group rates for the entire family. The Park of Roses is another great venue for spring activities. In fact, this 13-acre landscaped venue features multiple recreation areas. You and yours will love the many roses available, along with perennial and herb gardens. This is also a great way to explore flora and vegetation that you may want to place in your new home. For botany enthusiasts and aficionados, Park of Roses will truly dazzle the senses and revitalize the spirit. The Center of Science and Industry (COSI) is a popular science museum and research center. Based in Columbus, COSI features more than 300 interactive exhibits and themed-areas. This is a great way to enjoy an educational experience with the whole family. COSI also features a digital media center with the latest in cutting-edge apps and technologies. To schedule a tour, simply contact COSI for schedules and tickets. If looking to buy or sell a home in Columbus and the Central Ohio area, contact us today.